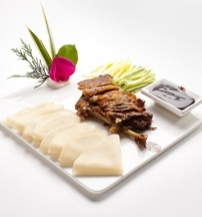 Master Chef Wang invites you to taste China! 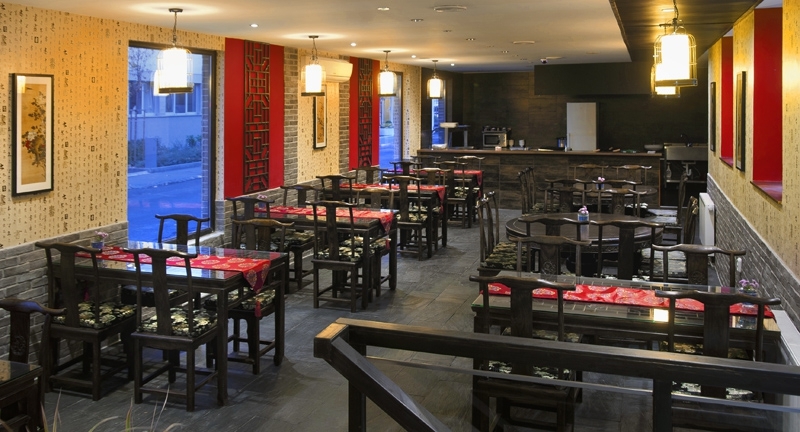 Visiting his restaurant you may sample the traditional and truly authentic Sichuan cuisine. The menu features spicy, homemade dishes, prepared freshly in the open kitchen that allows you to follow the cooking procedure step by step. 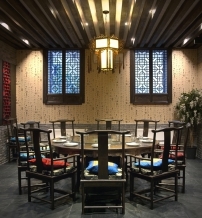 The restaurant’s interior is an artwork itself, with beautiful and comfortable, handmade wooden furniture, unique frescos and carefully selected design accessories. For an enchanting culinary adventure to the very center of China, you don’t even have to leave Budapest. 1146 Budapest, Gizella utca 46/A.